To see all of our upcoming events, check out our Events Page! For info on our family friendly community outreach events, check out our Fun at the Center page! Or contact us directly via email! 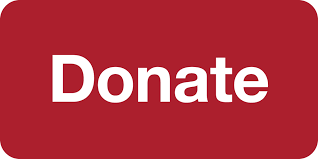 To donate to the Center online, Click below!